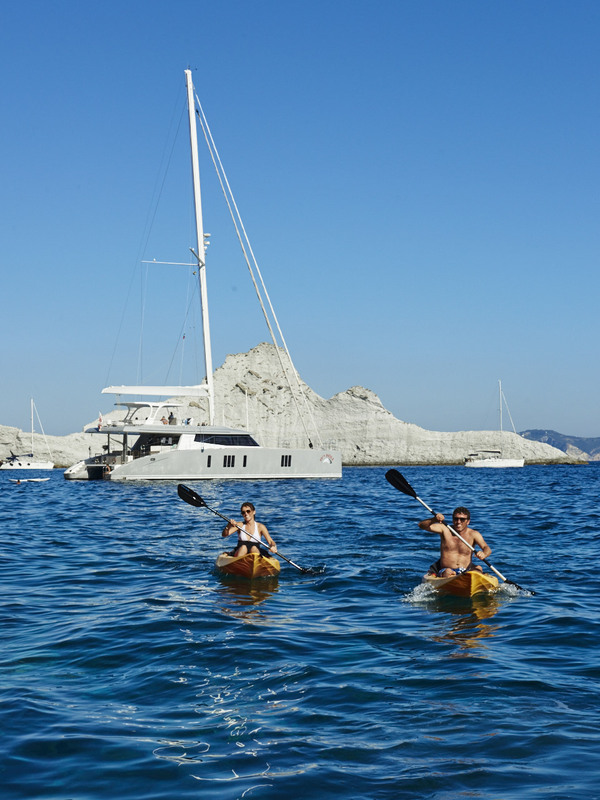 Water sports and activities are an inseparable part of an enjoyable charter experience. 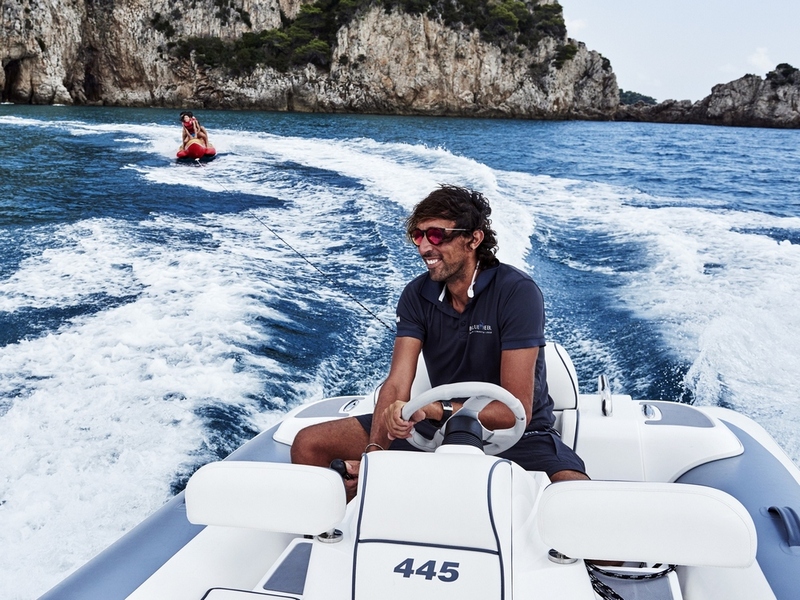 With that in mind, every luxury charter yacht offers a number of options of water activities suitable for all ages. Whether you are looking for an exciting underwater experience, a thrilling jet ski drive or a much more relaxing kayaking or paddle boarding session – you will always find something fun to do. Kayaking is a perfect family activity which is as much fun for the kids as for the parents. Paddling away while admiring picture-perfect views of the natural surrounding is both a fun and relaxing passtime. 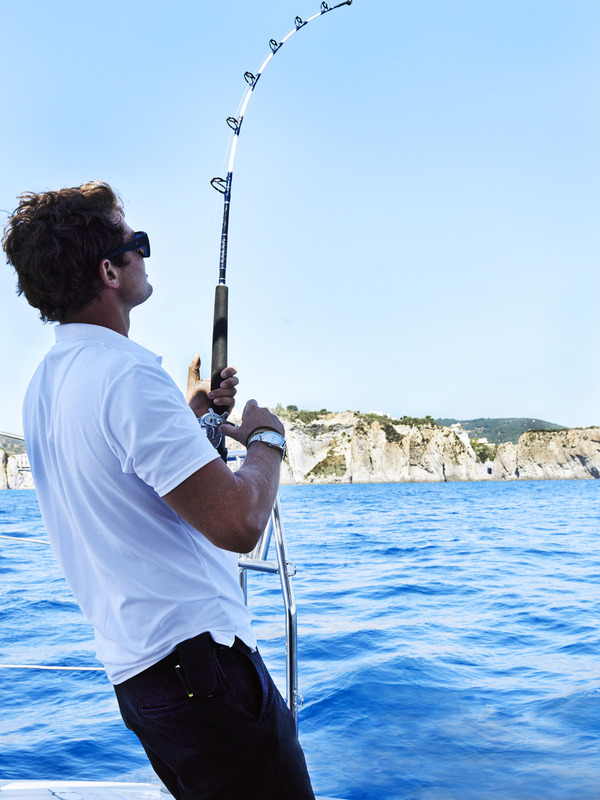 Catch of the day – sounds delicious! Making your own contribution to the actual ‘catching’ of your freshlyserved dinner sounds a lot like an adventure. It takes patience, determination, strength and a bit of time to succeed in this undertaking, but in the end, it’s all worth it. 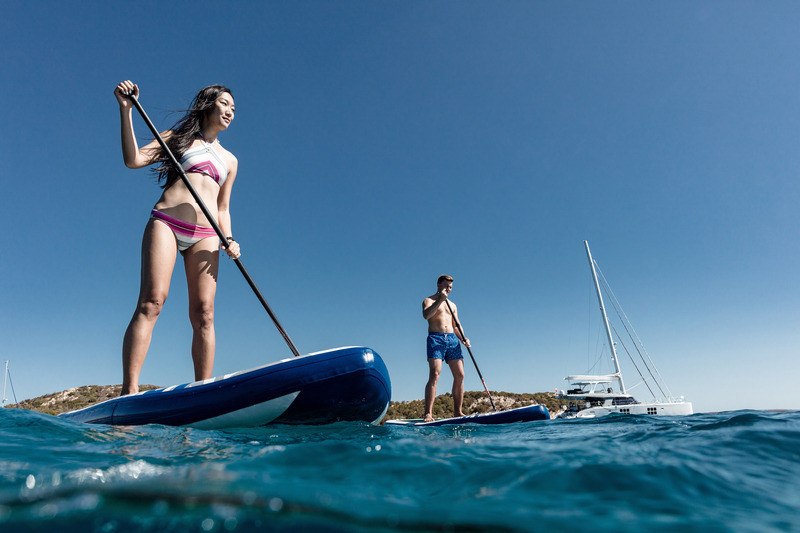 The laid-back image, commonly associated with this water activity, makes paddle boarding seem to be a perfect activity for ultimate relaxation. And that it is, once you learn how to keep your balance! But once you do, there is no better way to admire the sun rising or setting on a distant horizon. Paddle boards are increasingly popular among yoga enthusiasts who enjoy participating in ‘on water’ sessions. Ever dreamt of chasing fish or hopping like a dolphin? If the answer is yes, seabob is a perfect water toy for you! 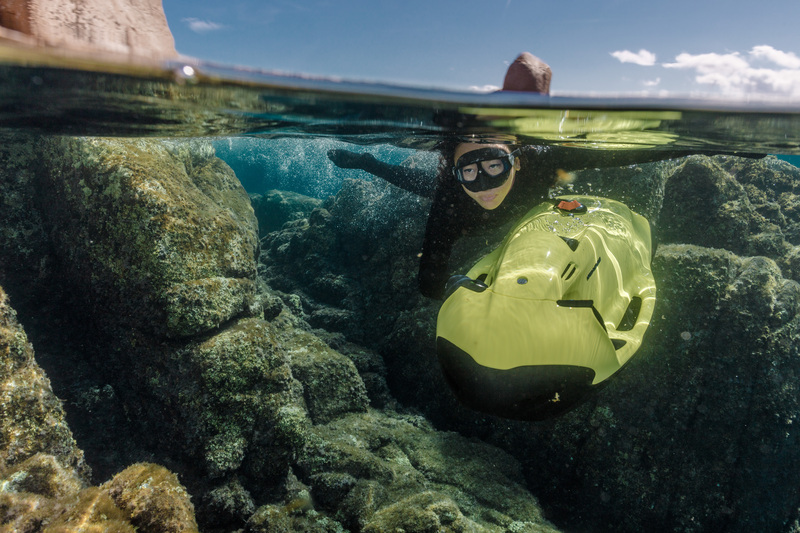 Not only does this underwater scooter allow you to move quickly enjoying the views and the speed, but it is also a great fun to operate. What is more, it is safe for kids due to a depth control option which prevents them from going too deep.